Tuvia Italia is specialised in shipping any type of goods, including dangerous or perishable merchandise. Offering integrated logistical solutions, Tuvia Italia manages even the most complex supply chains. Experienced and professional teams provide end-to-end solutions managing each phaseof the transport. From Customs clearance formalities and transport management, to warehousing and distribution, Tuvia Italia’s integrated solutions bring tangible results to cost-efficiency. Tuvia Italia has been offering air freight services for more than 25 years and manages every type of import/export shipment, to and from all major airports in the world. Tuvia Italia manages all types of ocean freight shipments for Full Container Load (FCL) and Less than Container Load (LCL), supplying door-to-door services to and from any port in the world. Cross trade solutions ensure that shipments between third countries are moved smoothly without routing them via Italy. Tuvia Italia offers flexible and reliable road freight transportation, providing a full range of transport, loading, and groupage services, from pick up to delivery to the end customer. For FCL and LCL shipments Tuvia Italia offers its clients a viable third choice of transport mode. This solution provides the optimal balance between cost and time. 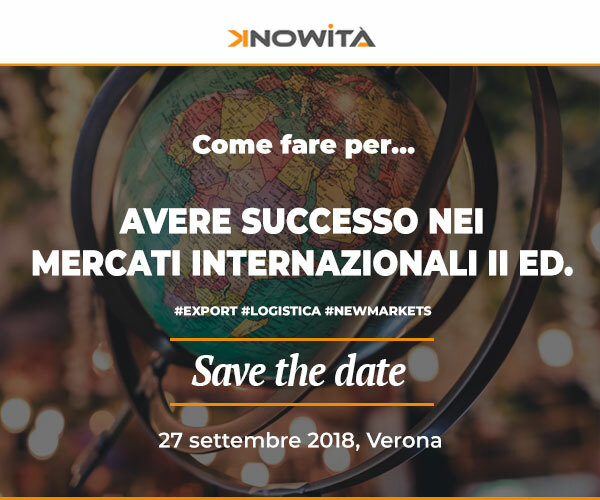 Tuvia Italia manages rail freight shipments from domestic pick up to final delivery. Tuvia Italia offers rail connection and intermodal transport from/to all major cities in Europe, Asia and Central Asia.